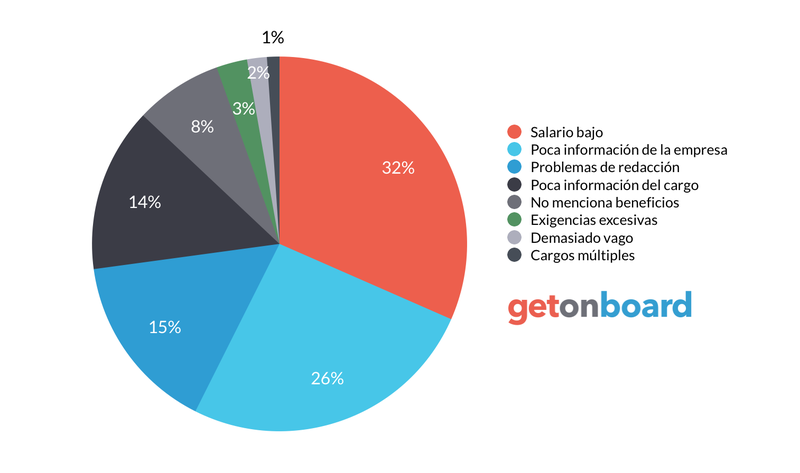 FACTOR CODE TIENE COMO FOCO PRINCIPAL EL DESARROLLO DE SOLUCIONES TECNOLÓGICAS ENFOCADAS A LA AUTOMATIZACIÓN DE PROCESOS DE GESTIÓN Y OPERACIONES DE LAS DISTINTAS ÁREA DE UNA EMPRESA. Factor Code is not currently looking for talents. Interested in working in Factor Code? Follow Factor Code in Get on Board and we'll notify you when new jobs are published.